Since its inception in 1996, GOLF Magazine’s Top 100 Teachers in America list has become the industry standard for teaching excellence due to the diligent selection process that GOLF Magazine employs to assemble the list. 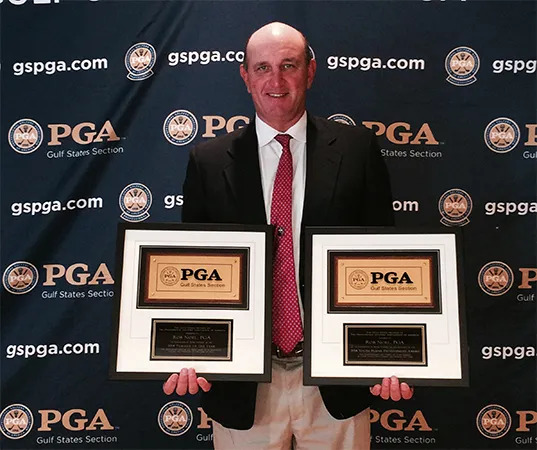 Rob Noel, owner of Rob Noel Golf Academy, has been named to this exclusive list for 2015! 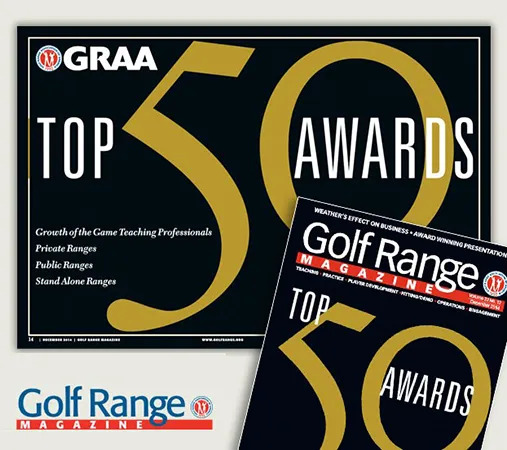 “Every two years the Credential and Selection committees dedicate a lot of time and research to recognize the golf industry’s best teachers by naming them to our Top 100 list,” said David DeNunzio, Managing Editor for Instruction for GOLF Magazine. Players of all levels have significantly improved their games at Rob Noel Golf Academy through Rob's focused instruction. Included as students are PGA Tour players Brian Watts, 1998 British Open runner-up and 13 time winner on the Japan PGA Tour, Kelly Gibson, fourteen-year tour veteran and Nationwide Tour two-time winner and Beth Bauer, Member of the LPGA Tour and 2002 LPGA Rookie of the Year. John Riegger, Nationwide Tour 2007 LaSalle Bank Open Champion and 2004 Ryder Cup Member, Chris Riley. Others that have ought Rob's instruction include: tour veterans Brian Gay, Grant Waite, Scott Verplank, and Craig Perks. Rob Noel Golf Academy named a Top 50 Stand Alone Driving Range for the third year in a row. Come out and see what Rob and his staff are all about. We think you'll find it's "results".